Susan Weiss, OTR/L, CHT received her degree in Occupational Therapy from University of Florida in 1990 and her certification in Hand Therapy in 1996. 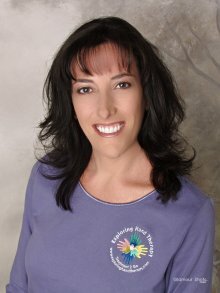 She is co-founder of Exploring Hand Therapy, Co. and co-authored "Hand Rehabilitation: A Quick Reference Guide and Review" third and 4th edition. She has co-authored multiple articles presented at various hand therapy meetings and has instructed at Hillsborough Community College's OT Assistant Program. Ms. Weiss is an international educator and has won "best scientific paper" at several ASHT meetings as well as national awards at the annual ASHT meetings.